In 1968, the creation of Sassicaia led to the founding of a new, great wine region in Tuscany, Bolgheri; along the Maremma coast of Tuscany. 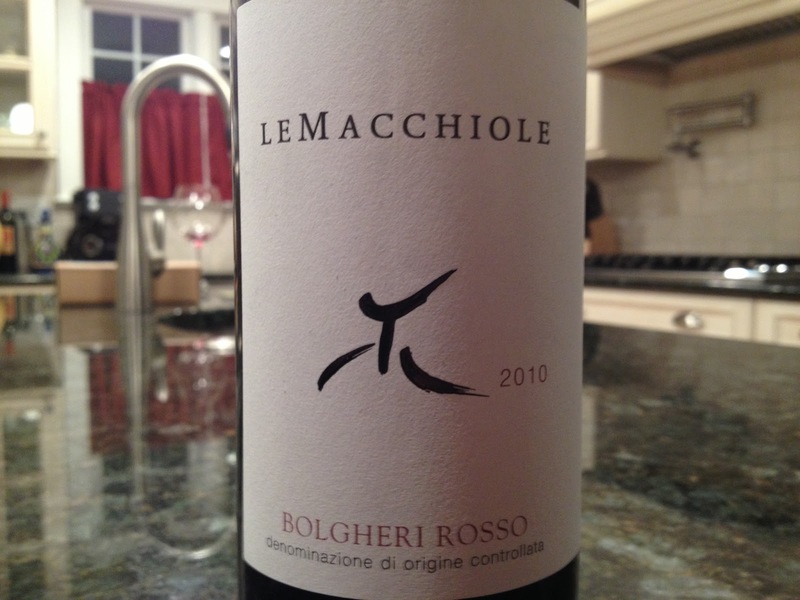 Many successful producers have since followed, but few as notable as Le Macchiole. In 1983, founder Eugenio Campolmi purchased vineyards in Bolgheri with the aim of making wine on a recreational basis. However, his drive and passion soon transformed into a burgeoning desire to make wine on a grander scale. He consulted with other area producers and ultimately decided to hire renowned enologist Luca d’Attoma. Le Macchiole was born. In 2002, Campolmi sadly passed away. 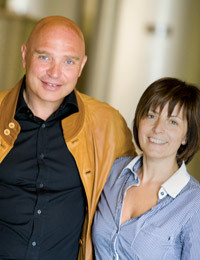 Today his wife, Cinzia Merli is the driving force behind the winery and her passion is to keep Campolmi’s dream alive. 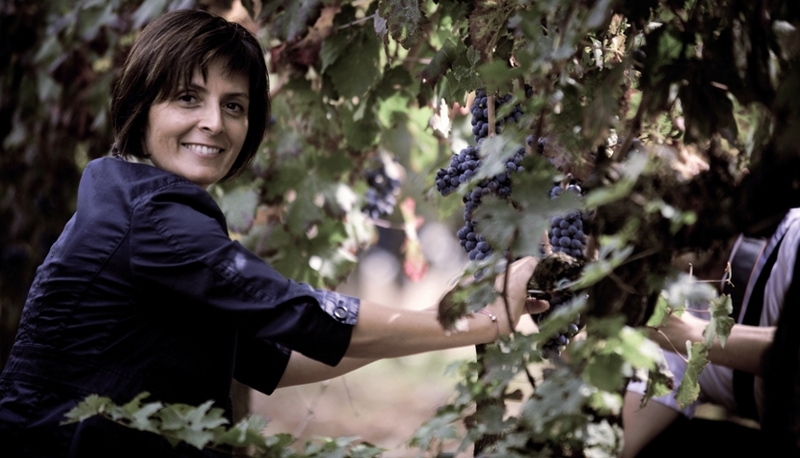 With her skills as Managing Director, she enlisted her brother Massimo who tends the estates 5 vineyards with precision, commitment and skill. Equally as important was her decision to retain d’Attoma, who has been with the company from the outset. Luca d’Attoma may not exactly be known as a winemaker with great flexibility. He is accustomed to getting his way and some of his past enological marriages have ended as a result of his self determined perception about the proper course of production. Still, d’Attoma’s resume reads like an iconic list of Tuscan royalty – especially when it comes to the Merlot wines he’s had a hand in crafting: Redigaffi, Masseto, Galatrona, La Ricolma and Le Macchiole’s own Messorio are all d’Attoma’s progeny and a tight clique of Merlot that easily rival the great Pomerols of Bordeaux. Luca d’Attoma remains a guiding force at Le Macchiole. The Le Macchiole Estate is comprised of five vineyard plots totaling a mere 22 hectares; about 54 acres. 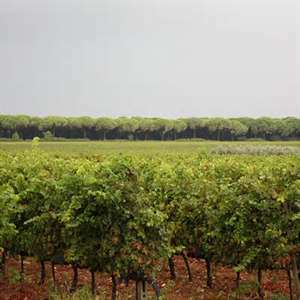 The vineyards are some of the oldest in Bolgheri, surpassed only by the aforementioned Sassicaia. Casa Vecchia: The “Old House” vineyard was bought and planted in 1983 and features some of the oldest plantings on the estate. Deriving it’s name from the family home and the winery which sit on the property, Casa Vecchia provides fruit for the estates top three wines: Messorio, Scrio, and Paleo. Puntone: Planted in 1993 Puntone is the southernmost exposed vineyard on the estate and also provides distinctive fruit for Messorio, Scrio, and Paleo. Casa Nuova: The “New House” vineyard sits closest to Casa Vecchia and was planted in 1998 and contributes it’s fruit to Messorio and Paleo. Vignone: Vignone, “the big one”, is the largest vineyard on the property and was planted in 1999. Fruit from Vignone is used in Messorio, Paleo and Le Macchiole Rosso. Madonnina: The youngest vineyard on the estate, planted in 2002, Madonnina contributes fruit to Scrio, Paleo Bianco and Le Macchiole Rosso. From the estate vineyards above, Le Macchiole produces five exceptional wines, the flagships of which are notable for their niche as single varietal expressions. Messorio: Perhaps Le Macchiole’s most notable wine, Messorio is 100% Merlot. First produced in 1994 the wine is aged 16-18 months in a combination of mid-size (50%) and smaller (50%) French barrique. Scrio: Syrah from the Cote Rotie was one of Eugenio Campoli’s passions and this led to his planting of Syrah at Le Macchiole, one of the earliest plantings of the varietal in Italy. Scrio is 100% Syrah and was first produced in 1994. 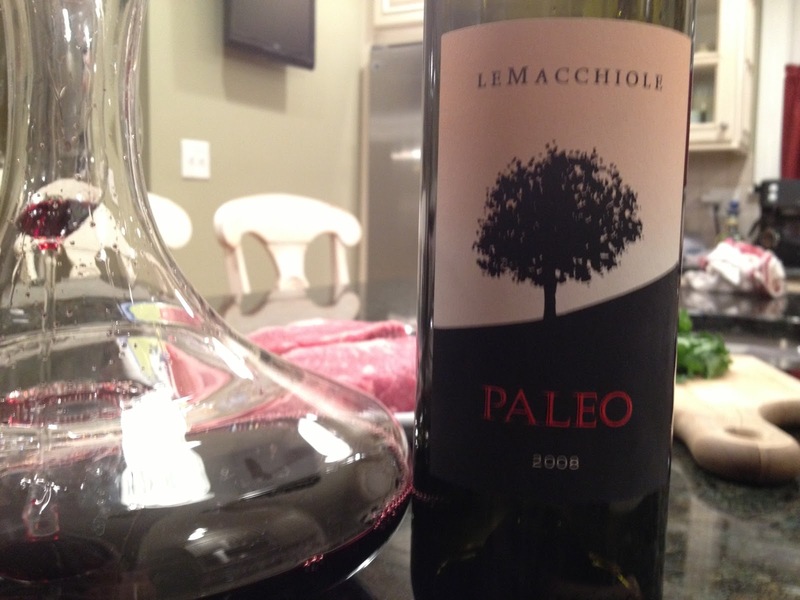 Paleo: Made from 100% Cabernet Franc, Paleo is unique in Tuscany. 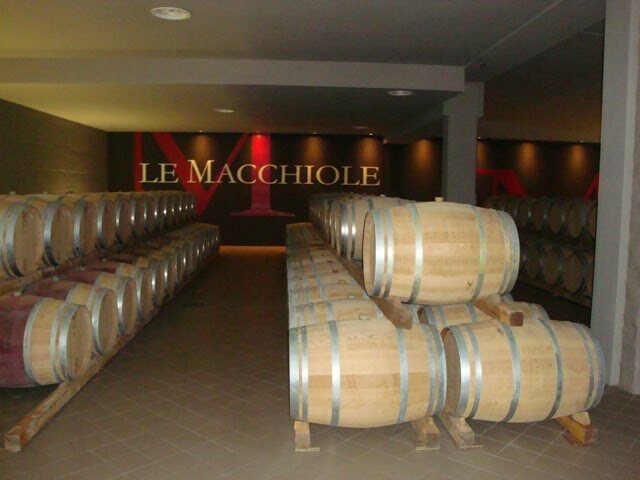 This is the Father of the Le Macchiole estate, having been first produced in 1989 and is aged 14-16 months in a combination of mid-size (90%) and small (10%) French barrique. Le Macchiole Rosso: The only red blend from the estate, Bolgheri Rosso is a blend of Merlot, Cabernet, Sangiovese and Syrah. First produced in 2004, it’s a wine that introduces the taster to the Le Macchiole terroir and style. Stylistically intended to be accessible upon release, the wine is aged only 10 months in mid-size barrique, from the previous containers of the three single vineyard wines. Paleo Bianco: First produced in 1991, Paleo Bianco is a blend of 60% Sauvignon Blanc and 40% Chardonnay. Fermented in 50% new and 50% used French barrique and then matured in mid-size barrique prior to release. The tastings conducted for this article took place during a long weekend over two relaxed meals tailored with the samples in mind. The 2010 Bolgheri Rosso was carried along to a BYO Trattoria. The blend of this wine makes it compatible with a wide variety of foods as it paired well with spicy fried calamari, burrata, grilled veal chops, and roasted chicken with wild mushrooms. In the glass, the wine is a brilliant, shimmering purple with violet reflections. The aroma is persistent with spicy vanilla notes in the background and the fore dominated by rich, ripe dark fruits and hints of sweet tobacco. In the mouth, the wine is rich, full bodied and elegant, with a generous core of fruit accented by mineral, cocoa and fresh herbs. It’s excellent, and although meant as an introductory wine, it surpasses that perception with it’s performance. 92 points. About $30. Disclosure: This bottle was an importer provided sample. 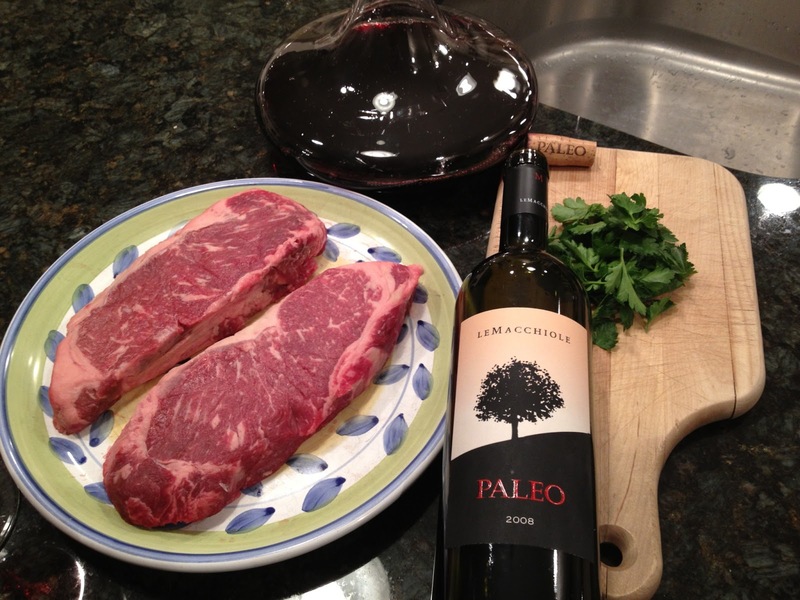 Cabernet Franc isn’t widely planted in Tuscany, so I was eager to try Paleo. With a young, full bodied wine such as this, I wanted to help it show it’s best, and that meant bistecca. Sauteed broccoli rabe accompanied along with a wild mushroom ragout. The preparations were made. The 2008 Paleo is 100% Cabernet Franc. Decanting the wine definitely helped and even still, as the dinner progressed the wine became more and more expressive. In the glass, it’s a dark purple with violet reflections – clear and bright. The floral aromas of the Cabernet Franc are immediately noticeable. Crushed black plum fruit mingles with lavender and sage on the nose. There is still some ample aroma from the barrique here, but I didn’t sense that these would be an issue going forward. The fruit is massive. On the palate the flavors follow the nose with a persistent addition of coffee grind and licorice that is immensely attractive. This was loved all around and is a unique, special wine. 95 points, about $110. Disclosure: This bottle was an importer provided sample. Allora Cinzia, come stai? Grazie tanto for joining me today. Prego Giovanni, grazie a lei. The wines tasted above were beautiful and the Bolgheri Rosso an exceptional value. Grazie Giovanni. In doing my research for this article, the one thing I noticed was that your name kept appearing everywhere – in every facet of running the estate. So let me ask, what is your main role at Le Macchiole? Giovanni, I’m the owner of the estate but I am most definitely not “only” the owner. I am the the “heart” of Le Macchiole and it’s wines. They reflect my soul, my personality. I stay involved with all aspects of the winery because that is the only way to be certain that my energy goes into the wines. A View of Vigneto “Casa Vecchia” behind the Le Macchiole Winery. In the distance is a view of the many Pine Forests that dot the Bolgheri, Maremma coast. 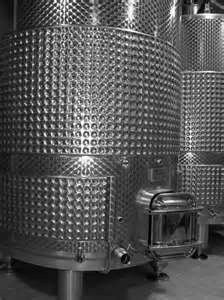 What is the most challenging wine that you produce at Le Macchiole and why do you think that is? Without question, Paleo Rosso is certainly the main challenge of the estate. This is true since Cabernet Franc is usually a blending variety and with it’s naturally higher acidity – helps the more round varieties such as Merlot or Cabernet Sauvignon. On the contrary, it is extremely rare to produce a single varietal wine with this grape due to its sometimes marked herbaceous character. In Bolgheri, this is completely different, since Cabernet Franc seems to really find the perfect combination of soil and climate. The resulting expression of the grape is thus very elegant and very fresh, with a sweeter overall character. As I mentioned above, I noted a lovely sage character in the wine along with pretty floral notes. Yes, this is right. The sage character comes from the herbaceous quality of the CB Franc and if the grapes don’t ripen properly, that character can seem underripe. We are lucky that we have such great terroir here for Cabernet Franc. Paleo may be the only 100% Cabernet Franc in Italy. It’s special. Who decided to plant Cabernet Franc and make that wine? Eugenio? Luca? For sure Paleo is one of the rare Cabernet Franc in Italy and owes everything to the conviction of both my husband Eugenio and Luca d’Attoma. Plus, this variety represents the true “discovery” of Bolgheri and also for Bolgheri’s future viticulture. Finally, what is new at Le Macchiole? What might my readers find that you are excited about? 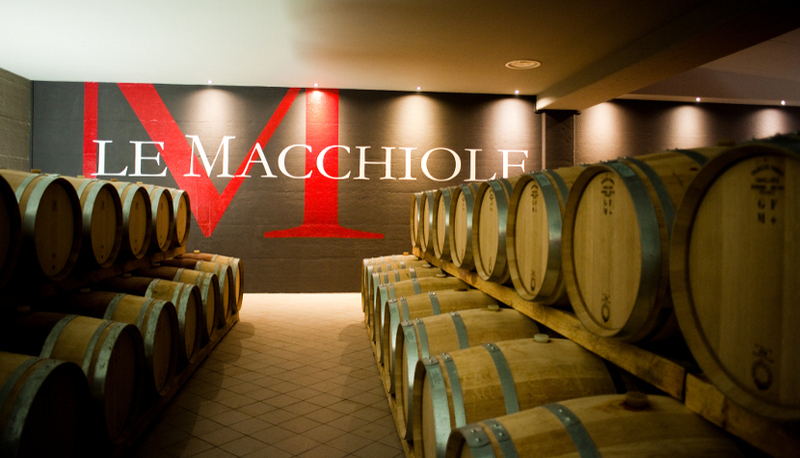 Le Macchiole’s production has been focusing over the last ten years on the production of Mono-varietal wines and this aspect will continue to be the main focus into the future. However, at the same time, we are considering new ways of approaching the vines, mainly trying to respect the biological and natural vegetative cycles of the vines and the vineyards. In this regard we have the works in progress, but I promise, we will keep you updated! I will be here waiting Cinzia, maybe even with a glass of Bolgheri Rosso in hand! Grazie bella.